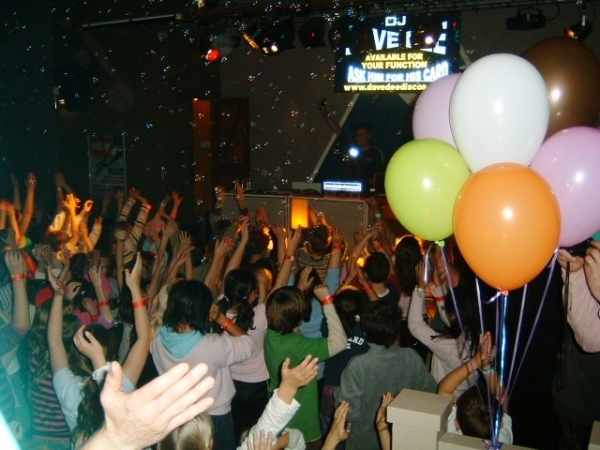 We provide a professional Childrens DJ who has vast experience and a true ability to capture the childrens attention and keeping them totally engaged from start to finish. 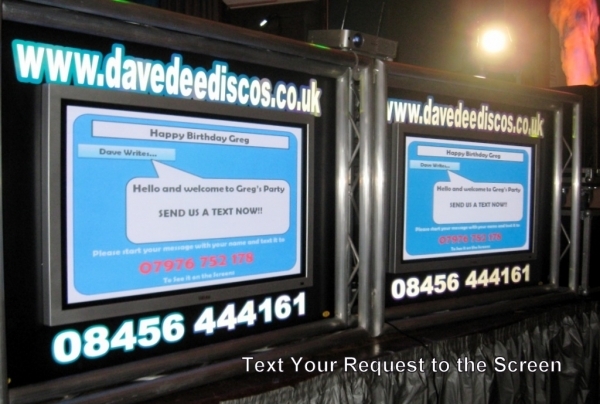 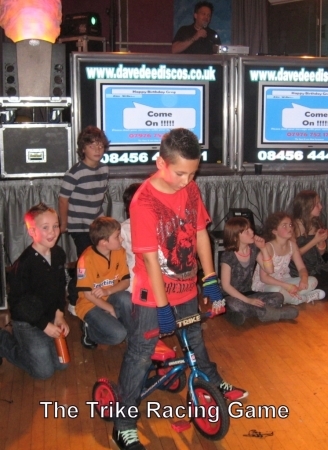 Playlists can be emailed to us prior to the event giving the children an opportunity to feel in control of their party. 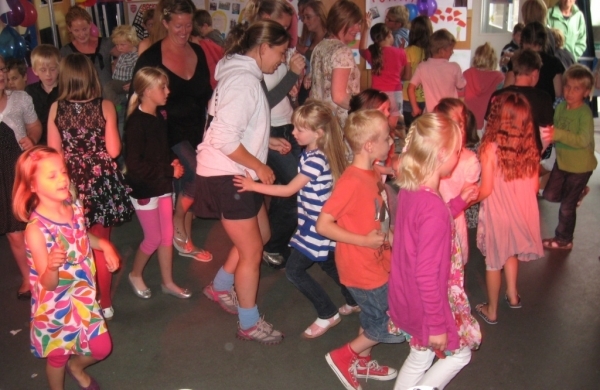 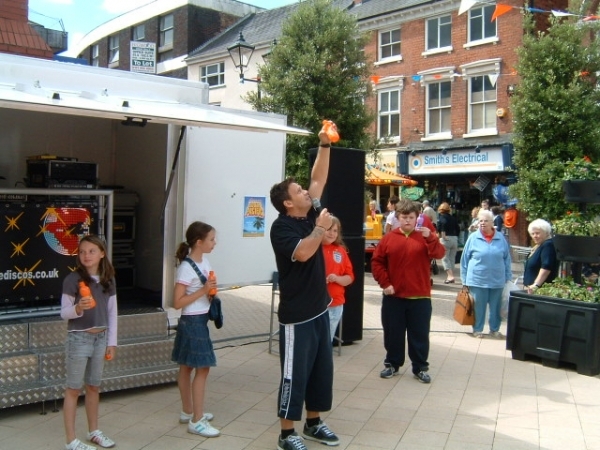 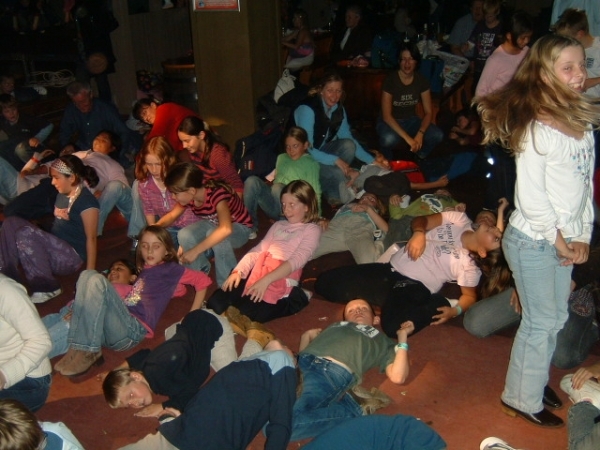 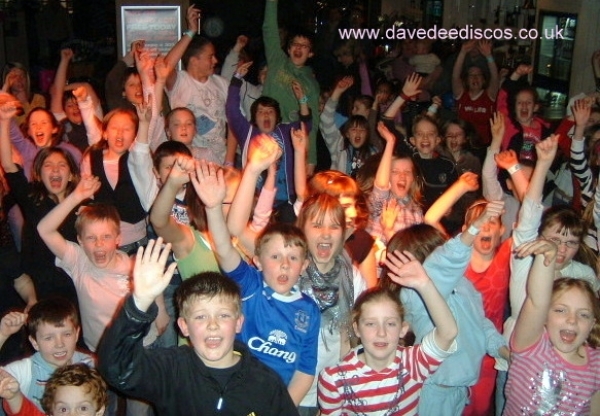 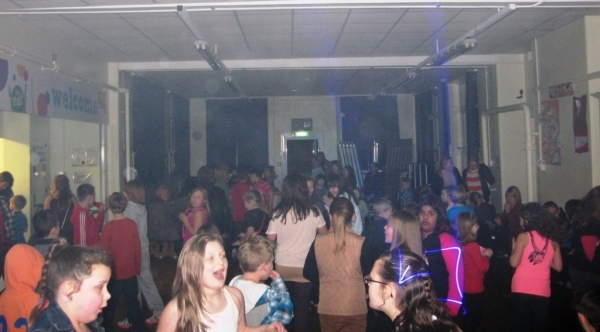 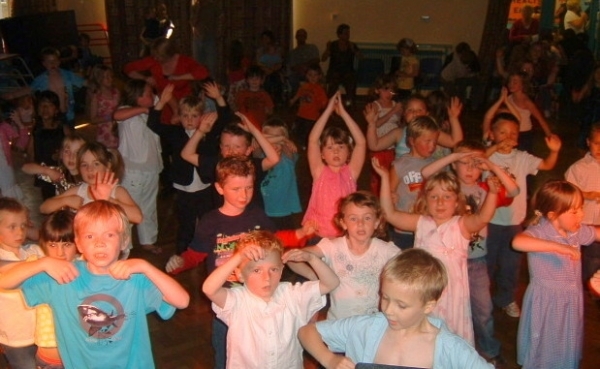 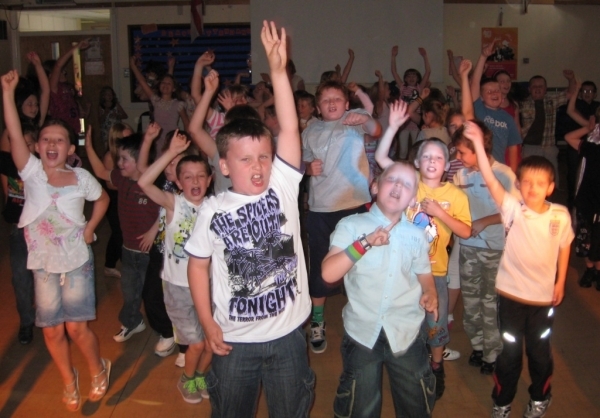 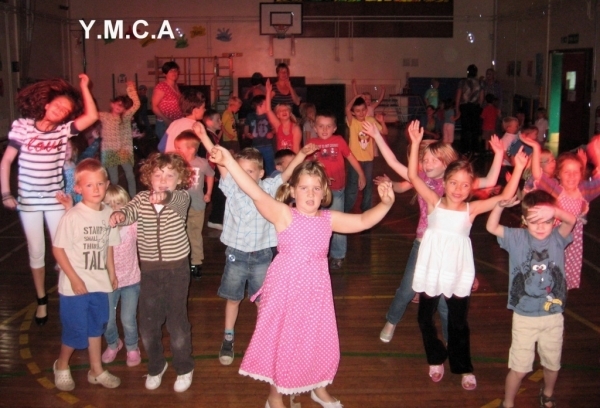 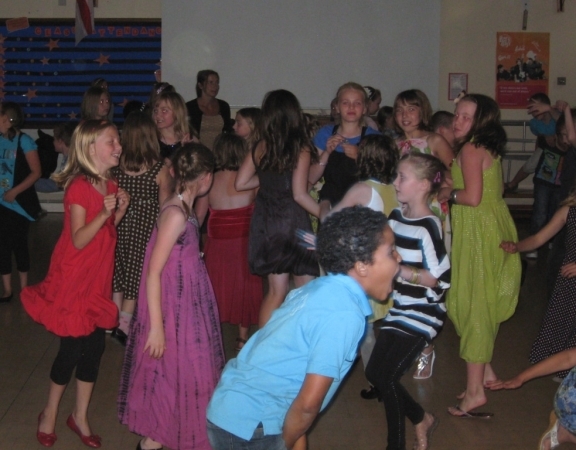 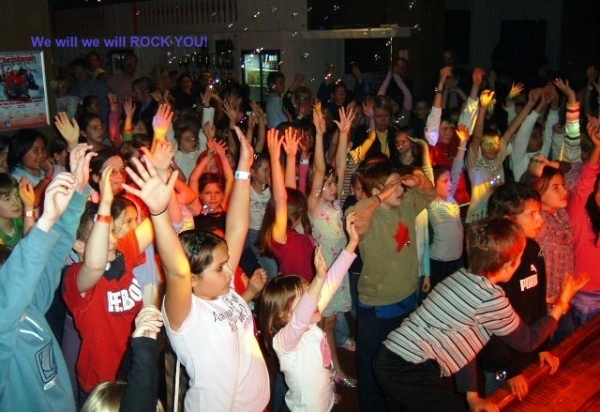 Children's Discos provideded by Dave Dee are a total entertainment package where we do all the entertaining, while you get to sit back and watch. 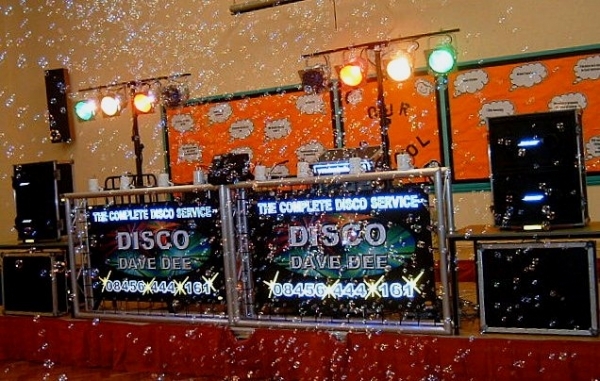 FYI we are of course fully insured, PAT tested and all our children’s DJ’s are CRB/DBS checked.